But, where do you begin? Landscaping needs to happen all around your home, but there are a few things you can do to dress up your backyard for either your enjoyment, or to impress a future buyer. Here are 7 ways to invest in your backyard landscape. 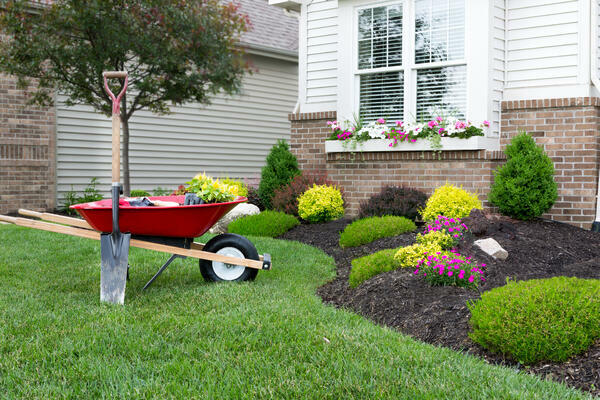 Choose a landscaping plan you can maintain. Here’s the deal. Maintenance takes time. So, whatever you do to your backyard, make sure you have the time and the energy to maintain it. You might build a beautiful garden, but if you can’t keep it up, then just a few weeks down the road it will do more harm than good to your landscape. Talk with a local landscaping company to help you design a plan that has lower maintenance plants and products that will help keep weeds from being a major job each summer. 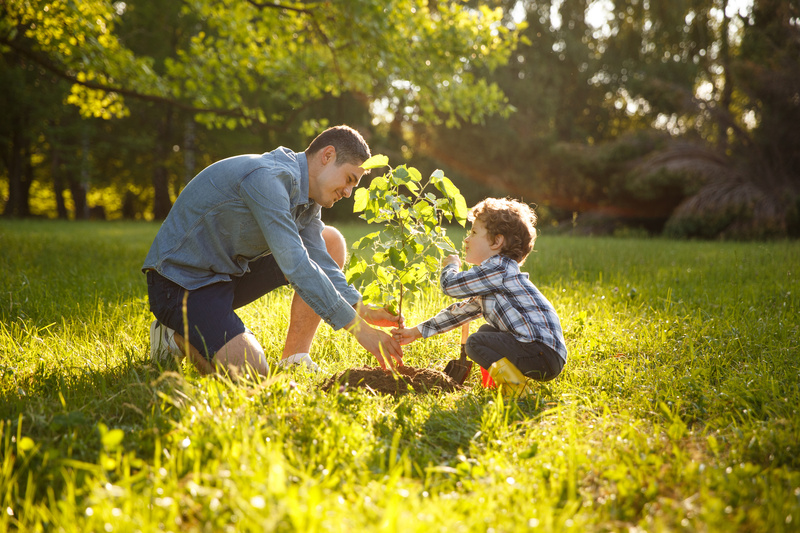 Especially if you’ve just built your home, you will enjoy having shade trees years down the road. Discuss with your local nursery though about the trees you’re adding. You don’t want to add anything that could eventually damage the foundation of your home or run the risk of damaging your roof with falling limbs. Plan out the trees that will be best for your yard, climate and space. Read more here from today.com. Build a fence with a wide gate opening. 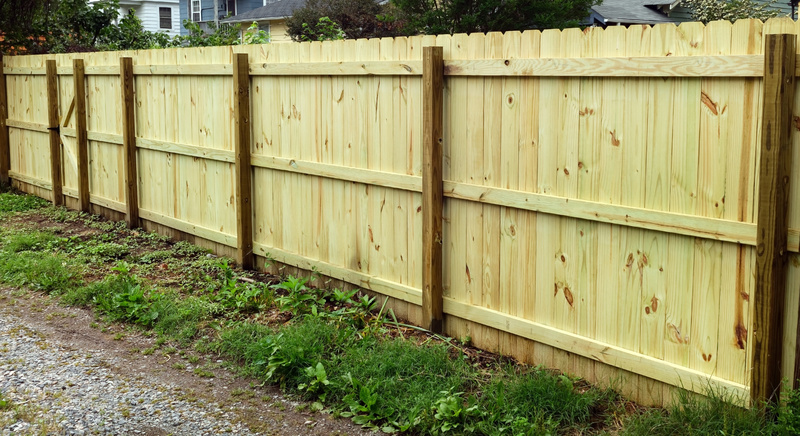 If you live in a neighborhood, you’ll definitely like having a privacy fence. Plus, with the kids or pets, you’ll enjoy knowing they’re safe in the backyard. But, don’t neglect to put in a wide gate. You never know when you’ll want to get a truck, a pool, a playhouse, a shed, etc. in the back of your yard. But, without a gate, you’ll be unable to do so without uprooting a portion of your fence. You’ll want your gate to at least be 8 ft. wide. But, if you want a large vehicle to get through, you might consider making it larger, 12-14’. Side note: An 8 ft. gate will allow you to add a Cook Slim Shed to your yard. Do you plan on relaxing outside with a few friends and a bonfire? 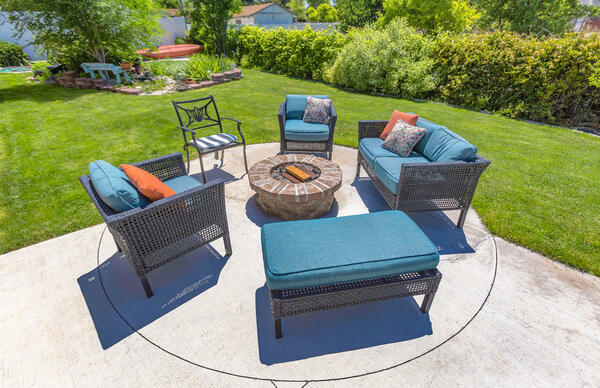 Create an outdoor living room equipped with seating, lighting, grill or fire pit! You’ll love having everyone over without anyone feeling cramped inside. Add mood lighting and a grill and you’ll all love it from Spring through Fall. A portable building will give you the space you need to keep your yard from being cluttered with tools and equipment. Keep them locked away inside a beautiful shed that has a window, flower box and shutters. It doesn’t matter what mess you have on the inside, your guests will only see the cute shed at the back of your property. Plus, it will delight potential buyers to see even more storage space available to them. 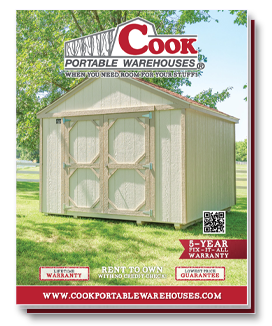 Even on a budget you can add storage space to your backyard with Cook’s rent to own program. 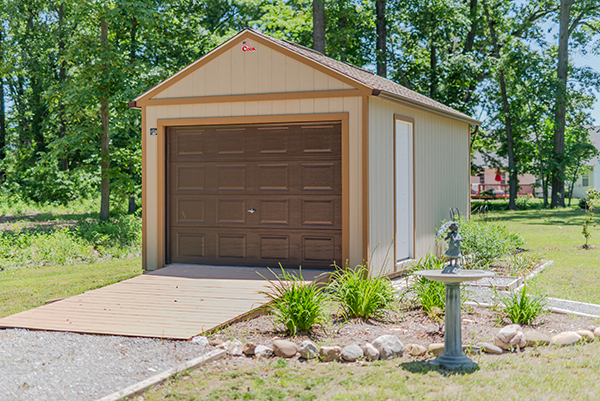 You can find the shed you need with the features you love. Plus, with a small down payment you can have it delivered and installed for free. See shed options for your backyard. Will stepping stones be enough? If you have a long pathway to build, you might pave a sidewalk or create a gravel pathway. How will you light your pathway? For guests and for yourself, it’s a good idea to light your path so no one trips or lands in a muddy spot in the backyard. You can add solar lights that spike into the ground. Or, you can look at adding a security light to the side of your shed or home. How will this pathway impact your mowing routine? Will you be able to drive over it? Will it leave you with a larger portion to weed eat? Try not to disrupt the flow of your backyard while still adding a functional pathway to the most trafficked locations. 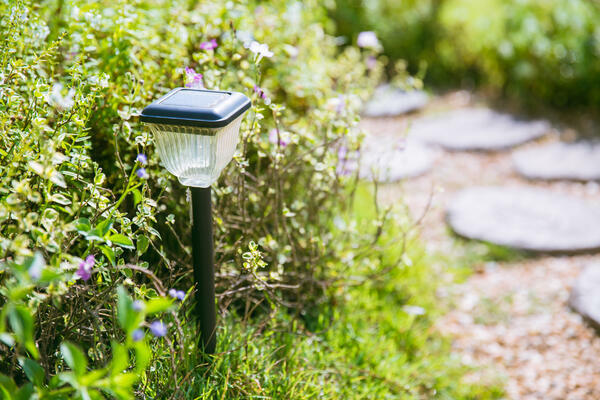 We’ve talked a little about lighting your pathway, but you’ll also want to add the right lighting for your outdoor living room, shed or pool area. 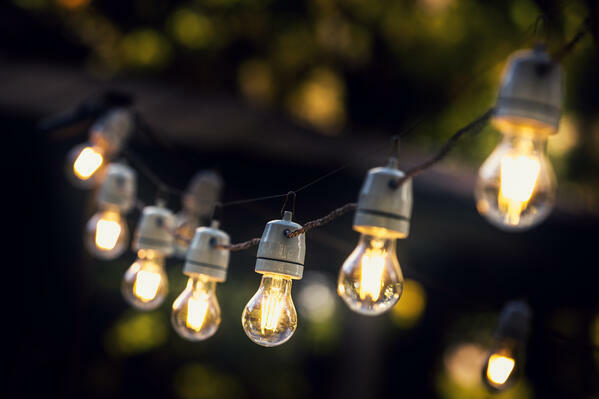 Consider adding ambient lighting around the perimeter of your deck or patio. Your backyard zones have different functions. Decide where you need to have light and where it’s OK to keep it dark. If you’re living in a city or neighborhood, you might add security lights under each window. If you will be working out in your shed workshop a lot, you might need to consider running electricity to your shed. Your backyard can become your own little oasis. Invest in your backyard for yourself first, while still considering what a future buyer might want if you sell one day.